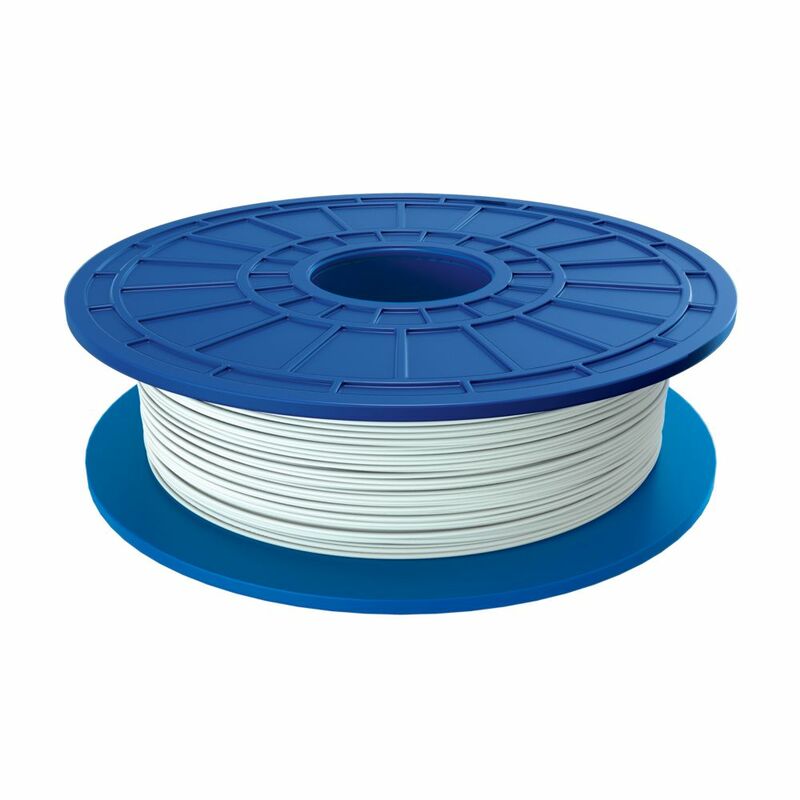 PLA 3D Filament in White The Dremel PLA (polylactic acid) filament has been specifically designed to work with your Dremel 3D printer for optimal results. The PLA is a thermal plastic that softens when heated to create your design layer by layer effortlessly with a high quality finish. PLA 3D Filament in White is rated 4.4 out of 5 by 7. Rated 5 out of 5 by HomeDepotCustomer from Excellent product and results!... Excellent product and results! Rated 5 out of 5 by Susan from Perfect for our school tech uses!... Perfect for our school tech uses! Rated 5 out of 5 by magneto from I liked it. It works without problems, and comes in a protective package. Rated 2 out of 5 by Steve from Great quality prints but twice as expensive as equal competitors. Great quality prints but twice as expensive as equal competitors.